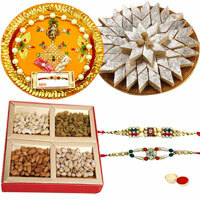 Ahmedabad, Gujarat is home to people from different social and cultural backgrounds. 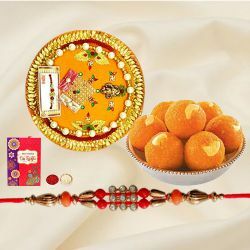 It boasts several beautiful temples, rich history, awe-inspiring landscape and one of the important centers of IIM and creative and financial hub. 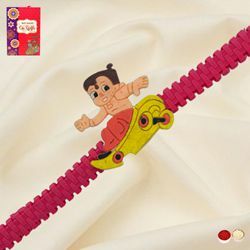 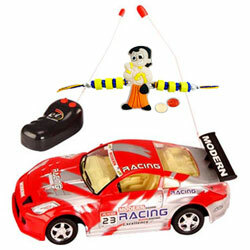 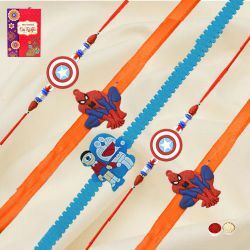 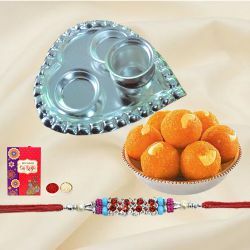 This Raksha Bandhan, with our wide range of Rakhi Combo products, we offer citywide Rakhi Gifts to Brother in major locations of Ahmedabad such as Kabir Chawk, Viramgam Choksi Bazar, Bapu Bazar, Manek Chawk, Usmanpura, Maninagar, Naranpura, Ambawadi along with various other locations. 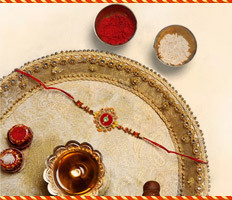 It’s not just about the special days, but those special moments that make the celebrations grander and joyful. 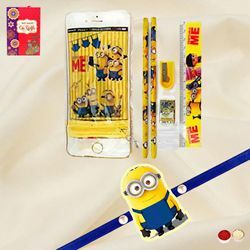 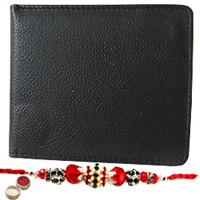 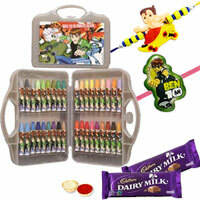 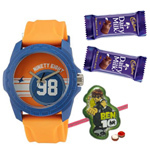 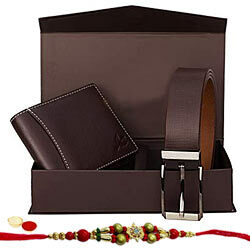 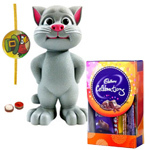 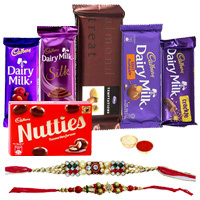 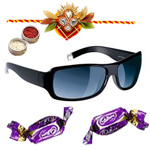 Our website comes with a great range of amazing Raksha Bandhan Gifts such as Cadburys Special Assortment Pack with Rakhi, Pen Set from Parker with Rakhi, Elegant Gift Set of Wallet, Key Ring and Belt with Free Rakhi, Pantaloons Gift Vouchers with Free Rakhi and so on. 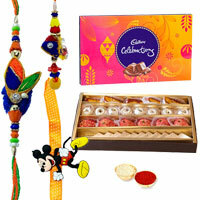 You can add more charm to your celebrations with our fabulous Gift collection. 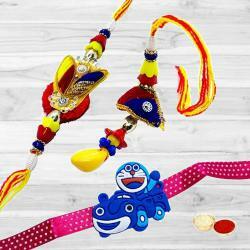 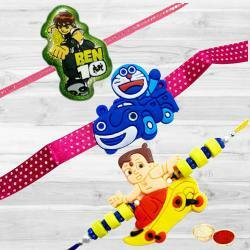 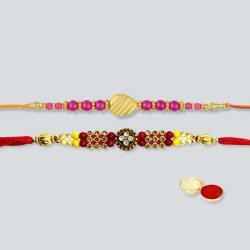 Celebrating Rakhi has always been a great time for each one of us when we want to feel special! 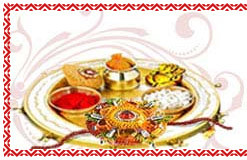 It is a very special day for both Brother and Sister. 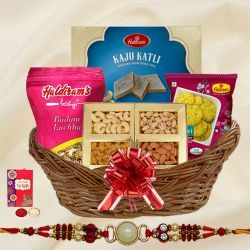 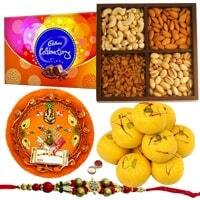 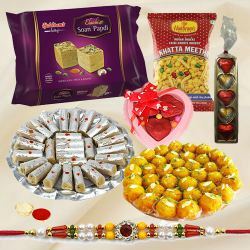 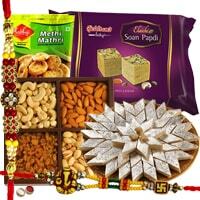 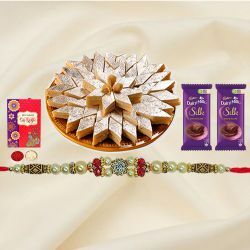 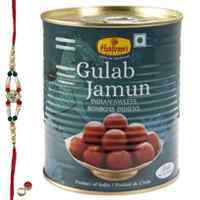 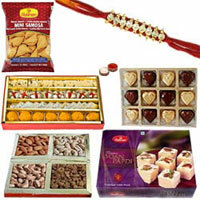 For such memorable moment, you can send Same Day Delivery of Rakhi with exclusive Gifts such as Chocolate Cake, Mixed Flowers Bunch, Chocolate Celebration Pack or Basket of Fruits etc. 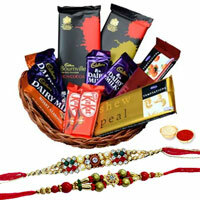 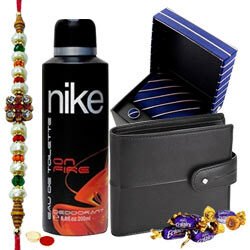 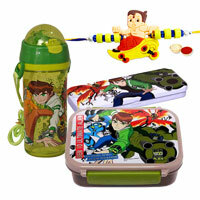 which can make the moment an amiable and celebratory one. 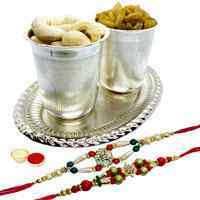 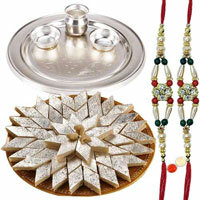 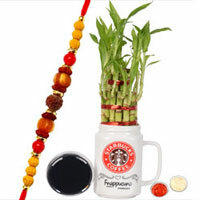 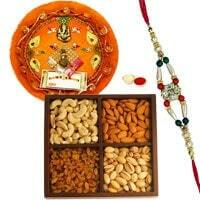 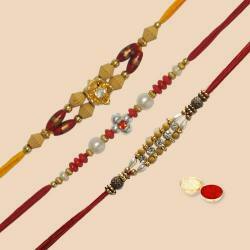 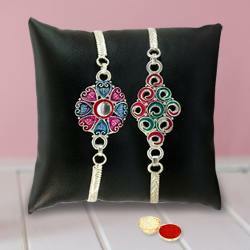 Raksha Bandhan is a Hindu religious and secular festival which means "Bond of Protection". 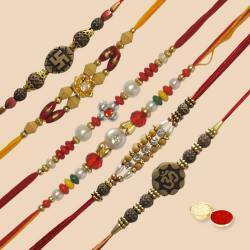 On this occasion, Sister ties Rakhi on her Brothers wrist with a prayer for his prosperity and happiness. 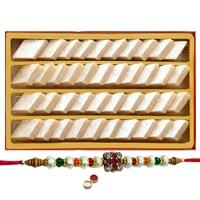 Every Sister expects something in return from her Brother. 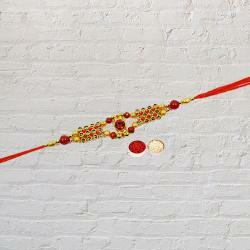 This is quite obvious that makes the celebration more pleasurable. 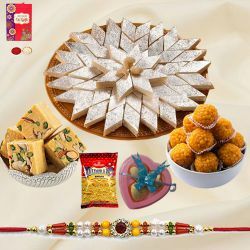 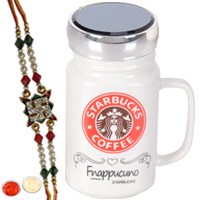 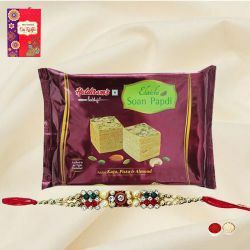 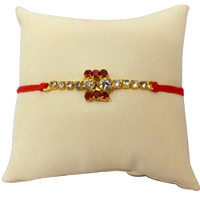 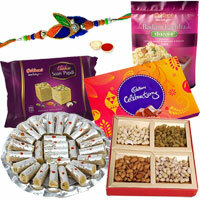 Send a stunning surprise for your Sister living in Ahmedabad from our Rakhi Return Gifts for Sister collection and Online Rakhi and Gift Delivery service.